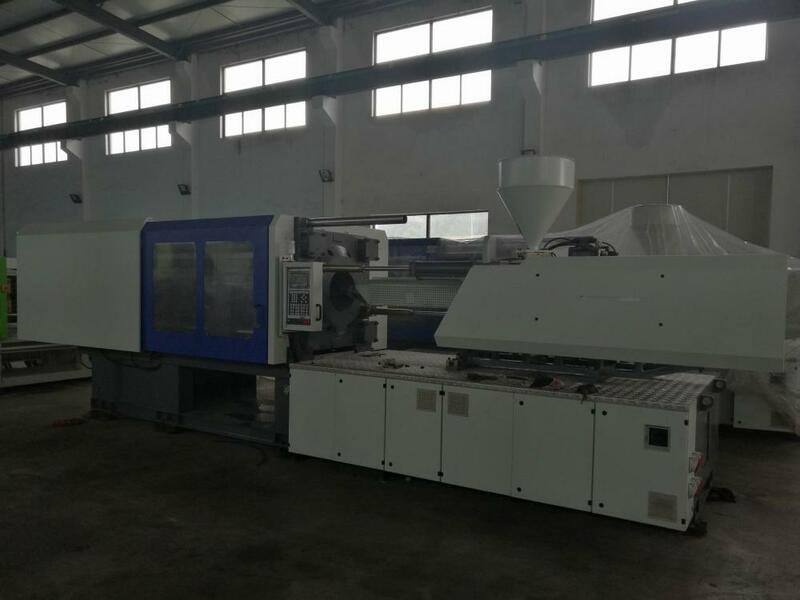 How to choose a plastic Injection Molding Machine? 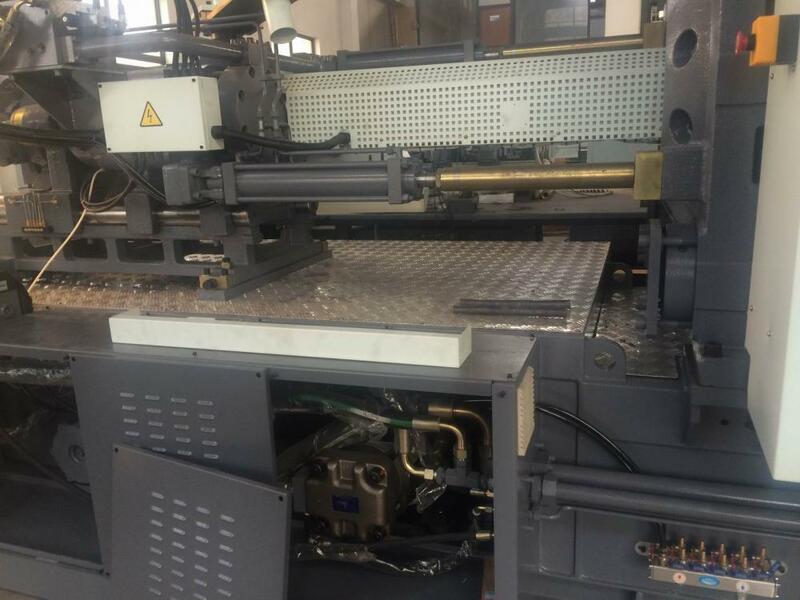 Please contact Ningbo Rainbow Plastics Machinery Co., Ltd. We are one of leading manufacturer and supplier of high quality plastics injection molding machine from Ningbo, China. 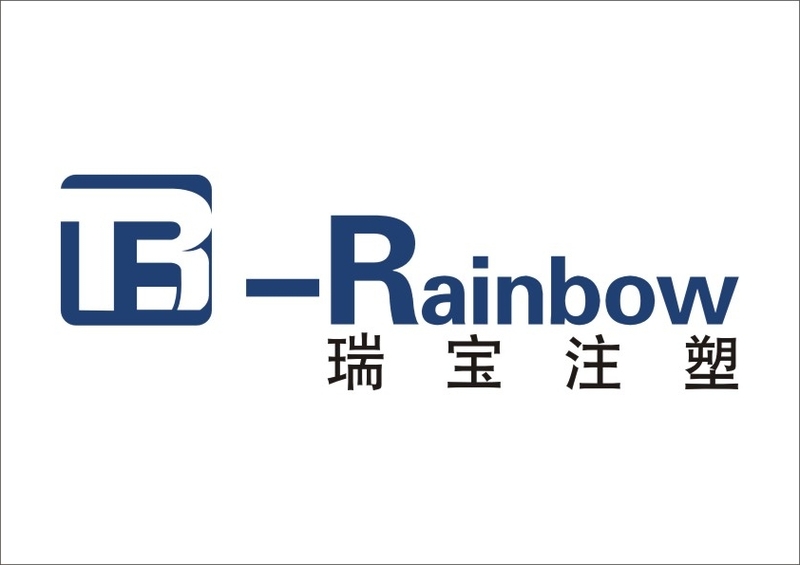 Rainbow can provide you various type and capacity injection molding machine. 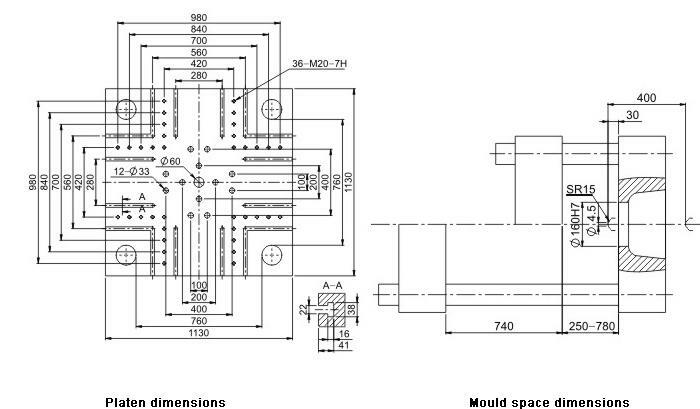 Our machine clamping force ranges from 60 to 600 tons. 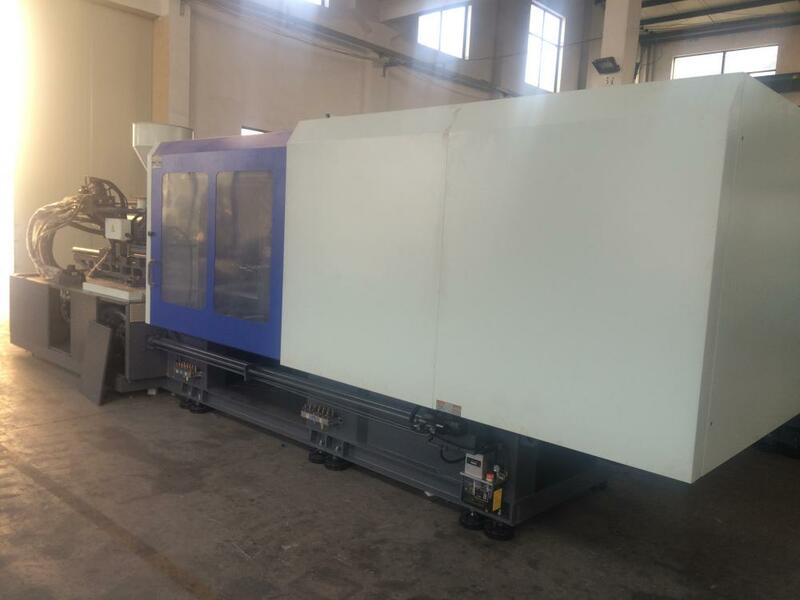 We have fixed pump injection machine, variable pump injection machine, Servo Energy Saving Injection Machine, full electric inejction molding machine, Hydraulic Injection Molding Machine, horizontal plasic injection machine, thermosetting injection molding machine, Thermoplastic Injection Molding Machine, etc. 1. 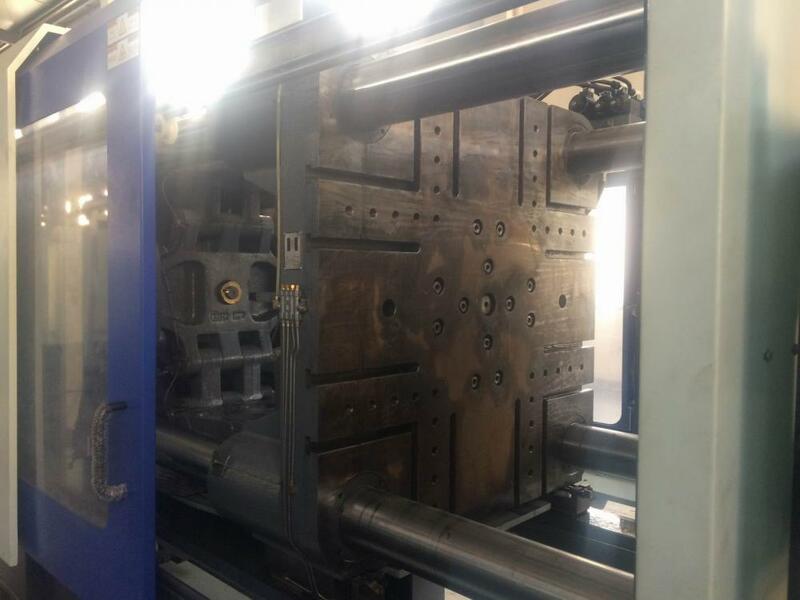 Adopting double-cylinder injection, with multilevel injection, pressure maintaining and anti-dribbling action, high injection pressure, and fast speed. 2. Low-speed and high torque hydraulic motors drive screws directly, stepless speed changing is achieved. 3. Adopting five-pivot point double-elbow hydraulic machinery clamping devices, for energy saving and stable movement. 4. 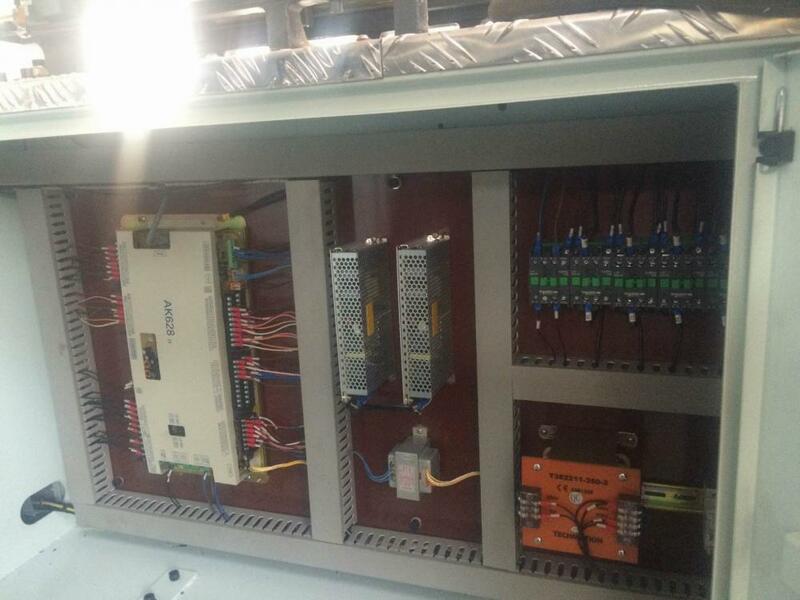 Adopting computer control, proportional electro-hydraulic drive, safe operaion, high degree of automation. 5. The machine has an electrical safety duplicate protection device, which is safe and reliable to be operated. 6. 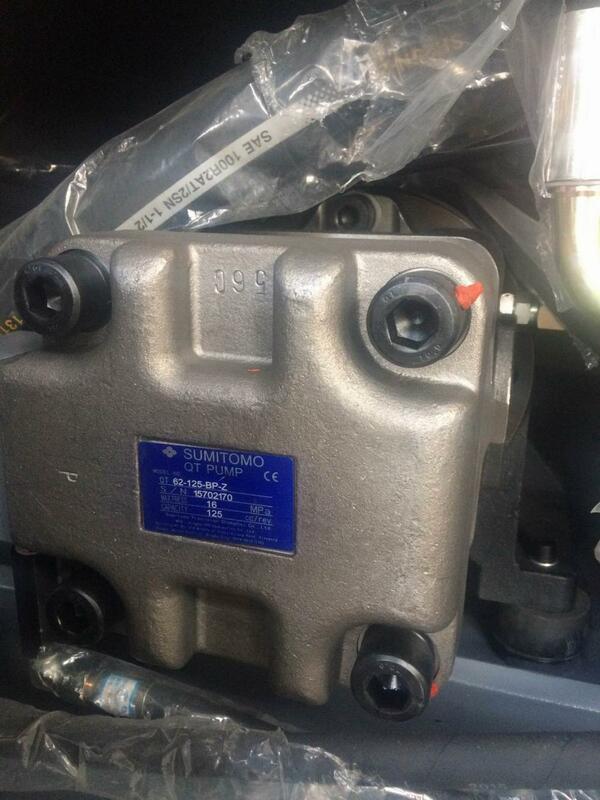 Hydraulic components are designed to be outside the machine, which is easy for installation and maintenance. Looking for ideal How to Choose Injection Molding Machine Manufacturer & supplier ? We have a wide selection at great prices to help you get creative. 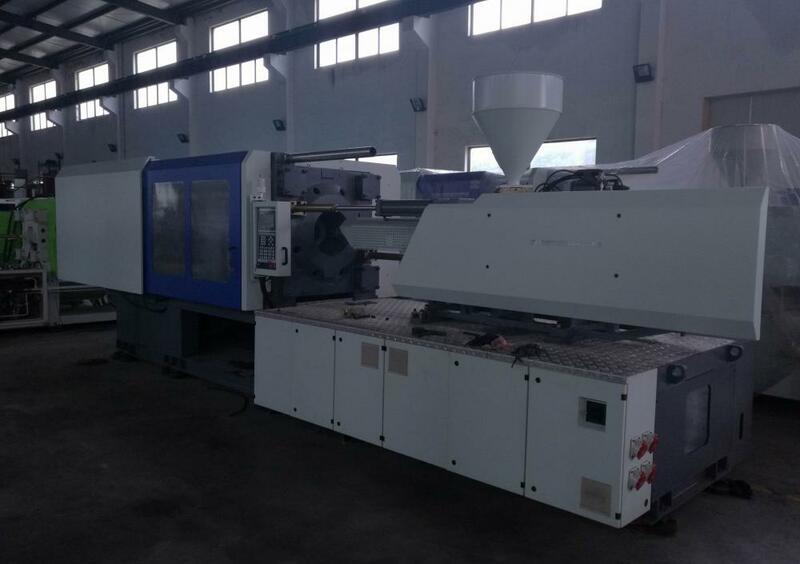 All the Plastic Injection Molding Machine Price are quality guaranteed. We are China Origin Factory of Plastic Injection Machine for Sale. If you have any question, please feel free to contact us.